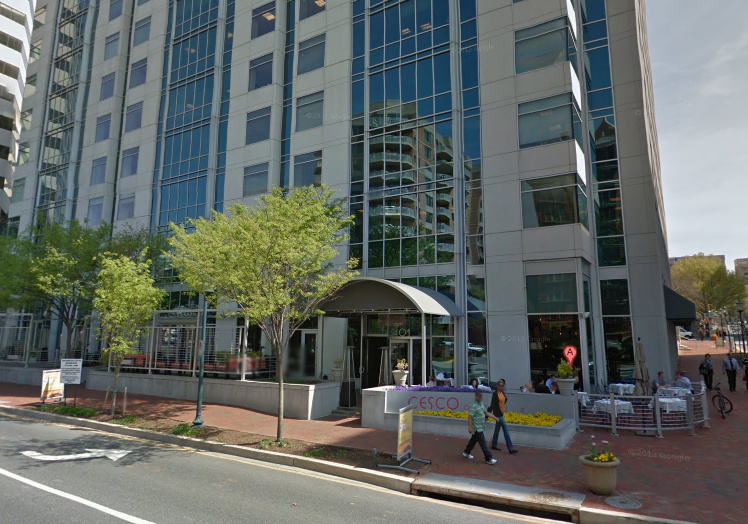 The owners of Cesco Osteria and Co2 Lounge in Bethesda plan to repurpose the restaurant’s patio for a new Italian beer garden called La Piazza, set to open late this week or next week. Chef/owner Francesco Ricchi says the outdoor space will serve up local beers and Italian finger foods, including sausages on ciabatta with a variety of dipping sauces, mini pizzas, fried dough sticks, and homemade chips. For dessert, there will also be bomboloni (fried dough balls covered in sugar). The beer garden will share a kitchen with Cesco Osteria, but the menus won’t overlap. Ricchi says he hopes the new space will attract a younger crowd. Stay tuned for more opening details.